We believe all kids should have access to sport and the opportunity to both develop and pursue lasting dreams on the playing field. 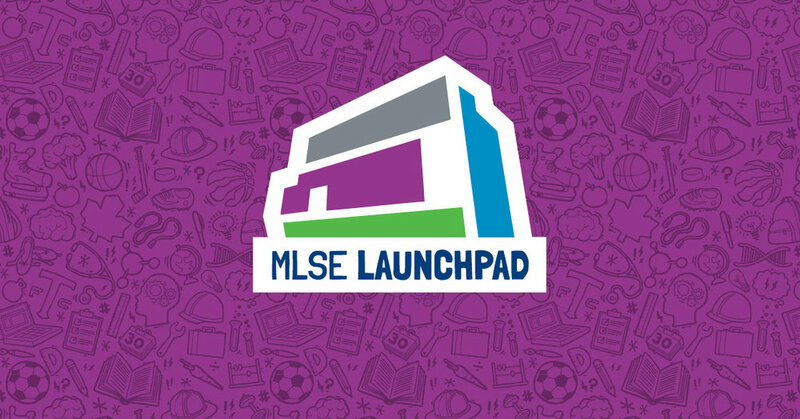 Game Changers support MLSE Foundation's youth-focused initiatives including the latest, MLSE LaunchPad. MLSE LaunchPad, a registered charity, is a newly opened 42,000 sq ft. Sport for Development facility that offers free sport and life skill programs for thousands of at-risk youth living in Toronto. Help us #changethegame, and allow youth to recognize their potential through the power of sport. MLSE Foundation Game Changers is MLSE Foundation's community for young professionals passionate about sports and social change. We aim to create lasting, positive change in the lives of youth in our community through the power of sport. We believe that sport has the ability to transform lives, and every child should have access to it. Learn more about who we are. MLSE LaunchPad is the newly built 42,000 sq ft facility helping thousands of at-risk youths across the city overcome barriers through the power of sport.